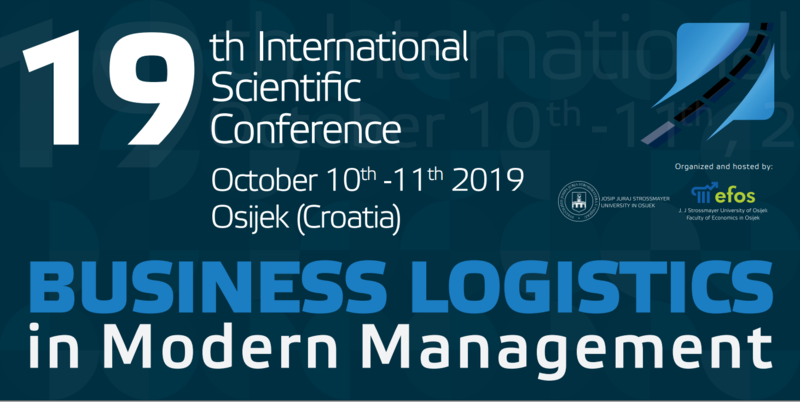 we are pleased to inform you that call for papers for 19th international scientific conference Business Logistics in Modern Management 2019 is released! 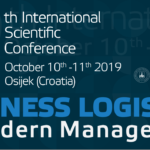 BLMM2019 Conference is organized by Josip Juraj Strossmayer University of Osijek and Faculty of Economics (Croatia) and will be held on October 10th and 11th, 2019. Deadline for abstract submission is March 1st, 2019. We are looking forward to your abstracts and papers!